Are you looking for Indiana Dodge dealers? Do you want to find a quality used pickup truck? If so, stop and see us at Acra Auto if you are looking to buy a new or used vehicle. ATVs, motorcycles or any other off-road vehicles you will appreciate having a truck to be able to do the things that you enjoy the most in life. You surely can't go wrong having a truck to use at your convenience, and if you enjoy helping others, then owning a truck can give you the ability to do more to help your community or maybe the elderly in your neighborhood. 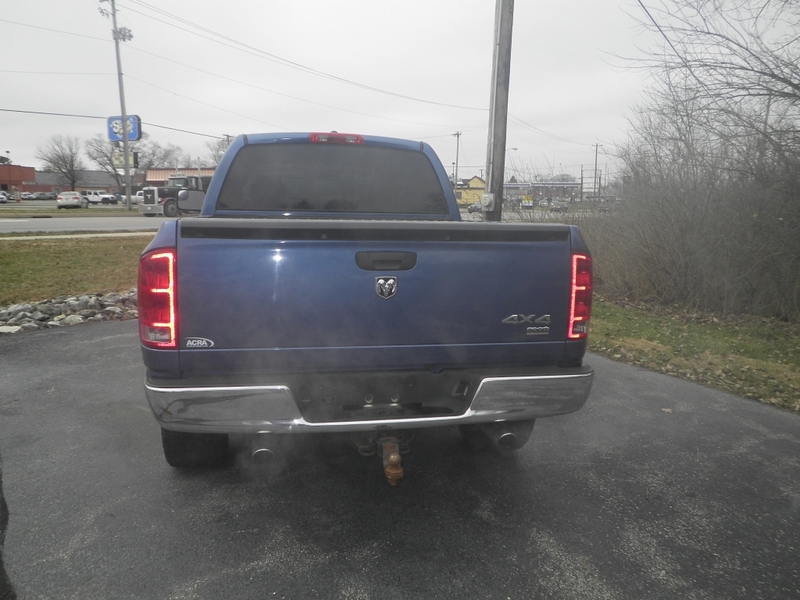 If you prefer to find dodge trucks for sale in indiana, you can stop by our dealership here at Acra Auto and take a look at this 2006 Dodge Ram truck we have for sale and its priced below 15k so if you are looking for a fantastic deal on a truck, this is a good one to find. This Dodge comes with a Quad cab, Automatic Transmission, Four Wheel Drive, Single-Disc CD Player, AM/FM Stereo, AC, Cruise Control, Power Windows, Power Door Locks, Auxiliary Power Outlet, Trailer Hitch Receiver, Heated Mirrors, Anti-Lock Brakes, Keyless Entry, Power Steering, and much more. 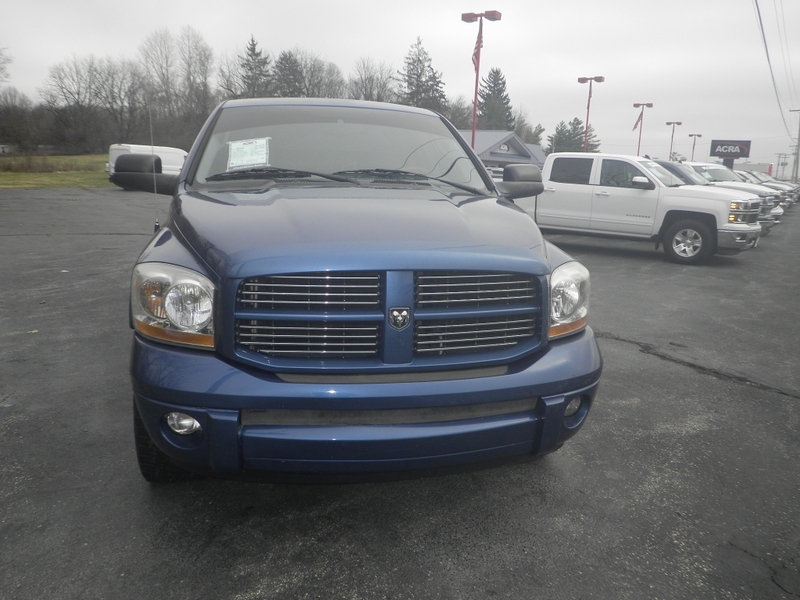 So if you are interested in this 2006 dodge ram indianapolis stop by and take a look at this Atlantic Blue Pearl dodge pickup, we have here at Acra Auto. Whether you are searching for a truck or another type of car and you want to find dodge dealerships in indianapolis with new and used vehicles then stop by Acra Auto to see a large variety of makes and models of cars in different styles and colors. 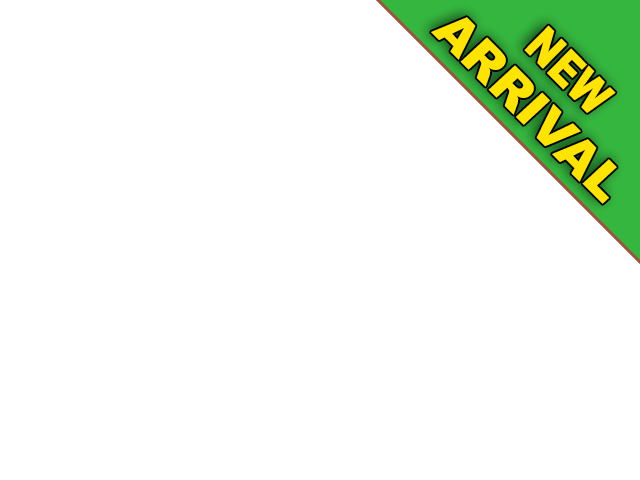 We want to make sure we have a lot of selection of vehicles so that when you come in you will have choices. From the latest model new cars to older cars that are less expensive, we carry a variety of vehicles for you to see so that you can make a good choice on the car that is best suited for you. Wanting to find used car dealerships in indiana that have the kind of quality used cars or trucks that you are on the hunt for can be seen right here at Acra Auto. Our sales staff is here to make sure that your questions are answered, any concerns will be met with a solution, and your visit to our dealership is a pleasant and successful one. Finding the right dealership is vital when you want to buy a truck, and it's your main priority so stop by Acra Auto and let us show you this 2006 Dodge Ram or any of our lineup of vehicles we have for sale.